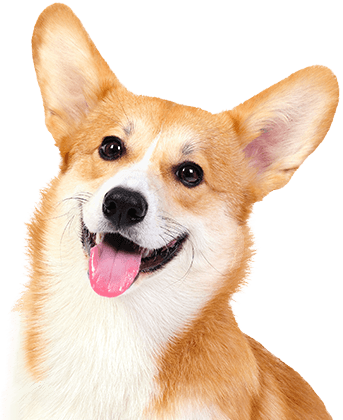 Whether you want your furry family member to burn off some energy and socialize with other dogs or you’re searching for the best dog day care and boarding services in Dallas, look no further. Camp Bow Wow® is the perfect place to stay! 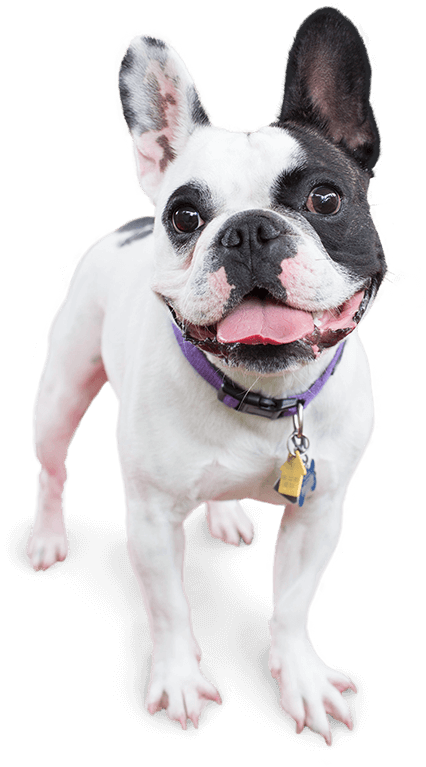 With a highly trained team of canine lovers, spacious play yards, and live web cams so you can watch your pup right on your smartphone, it’s no wonder we are the community’s trusted dog care facility. From endless hours of playtime with other dogs to individualized care our Certified Camp Counselors® provide, our Campers have never had so much fun! We understand what makes our Campers happy and find great joy in incorporating fun, safe play, and TLC into our daily activities. 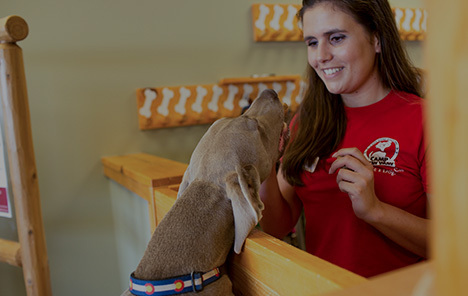 Camp Bow Wow believes every dog deserves premier treatment, which is why we treat every dog as if they were our own. We even provide nightly Campfire Treats™ for our Overnight Campers! Treat your pup to fun-filled days of play! Contact us at (214) 747-3647 to schedule your dog’s interview and get your first day free!